Enzo Kush is an indica dominant hybrid strain created through a cross of the beloved SFV OG Kush X Pandora’s Box strains. Like its parents, Enzo Kush packs a powerful punch of mind and body effects that are long-lasting and pretty heavy in nature. The high starts with an immediate euphoric head rush that gives you a substantial mood boost and a fast-building buzzy effect. This head buzz will slowly spread through your neck and spine before diffusing out into the rest of your body, leaving you completely relaxed and at ease with a sense of utter bliss. Some users report feeling a little sleepy with this bud and can drift off into a peaceful nap at times. 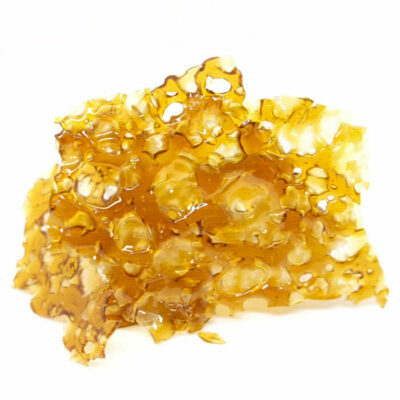 These indica-heavy effects coupled with its 18-20% average THC level and 1.2% CBD level make Enzo Kush ideal for treating chronic pain, muscle spasms, arthritis, nausea, and insomnia. 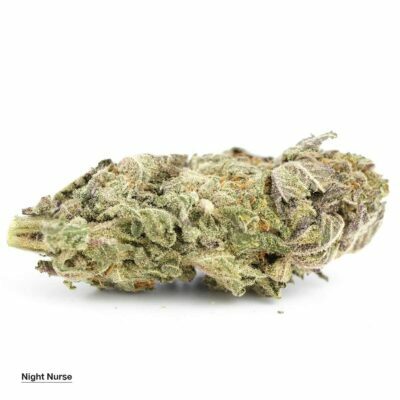 This bud has a sweet floral flavor that has a smooth spicy pine exhale. 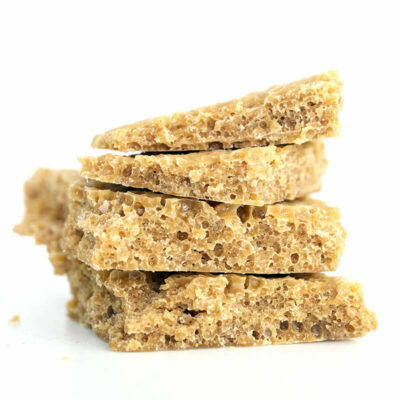 The aroma is very mellow, with hints of fragrant flowers topped with wood and spices. 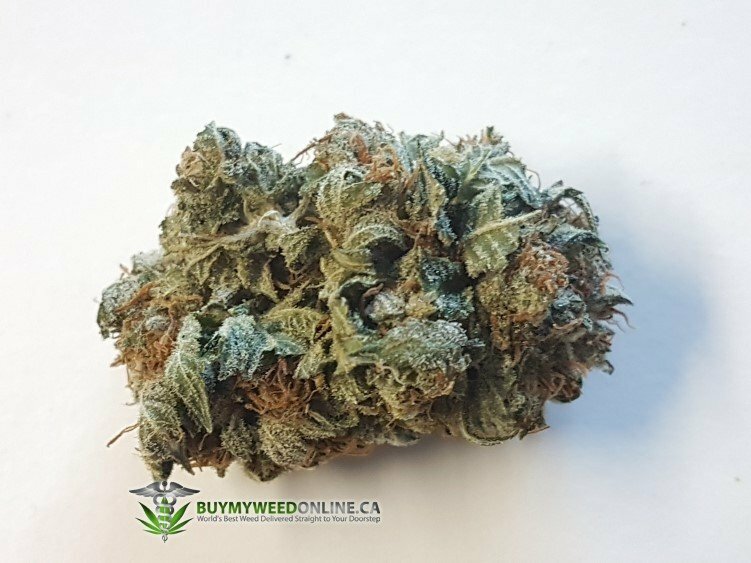 This bud has round and airy light forest green nugs with lots of thin orange hairs and a heavily frosty coating of tiny white crystal trichomes. Better looking than the photograph and exactly as described. Thanks BMWO! I did quite enjoy the even Indica/Sativa split of this strain. Got the best of both worlds! Smells and Tastes great. Enjoyable high. My only wish was that it was more effective for my Fibromyalgia pain. It did offer some relief but would have liked more (then again, I have yet to find a strain that is completely able to alleviate my pain, but I keep looking and trying various strains until I find “the one”). LOL!! Overall I liked this strain and would definitely order it again. Great for a four A. Surprising bud, would order again.